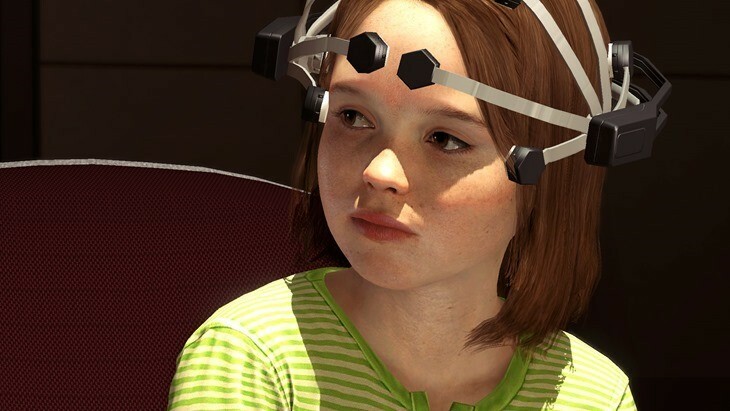 We take a look at Beyond: Two Souls, one of the most gorgeous experiences on the PlayStation 3. But is it even a game? Microsoft, Xbox, Xbox Live, the Xbox logos, and/or other Microsoft products referenced herein are either trademarks or registered trademarks of Microsoft Corporation. The names of actual companies and products mentioned herein may be the trademarks of their respective owners.